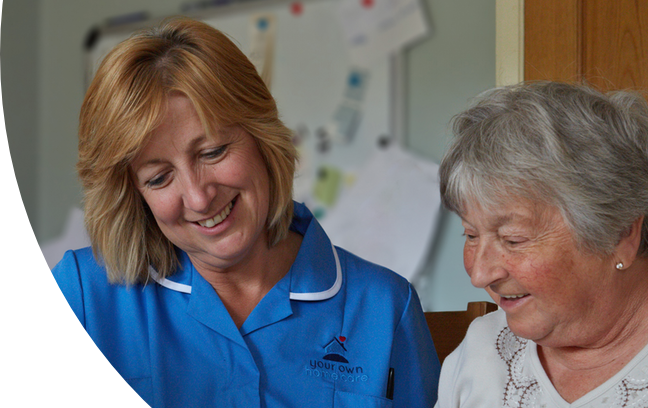 We are happy to chat on an informal basis about your or your relative’s needs: we can arrange to visit you to discuss what we do and the kind of care and support we can provide. If you decide that we are the right care company for you, we will make a full assessment of your needs and together we will design a detailed care plan which best suits your requirements. Your care plan will be reviewed and adapted to reflect any changes that may be needed to your care. Registered Address: 1 Deans Meadow, Dagnall, Berkhamsted HP4 1RW.